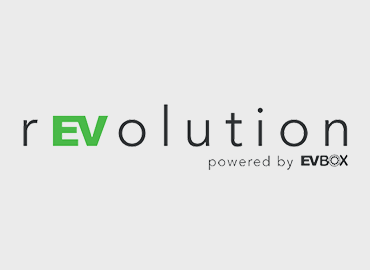 Kristof Vereenooghe is the CEO of EVBox, the leading manufacturer of electric vehicle charging stations and charging management software. Kristof is a seasoned entrepreneur with SaaS cloud software expertise and a track record in driving international growth. Before joining EVBox, Kristof played a leading role at various startups that have now become key players within their industries, such as Bynder, LUMA Marketing Technologies, and Xeikon. The truth is, “electric cars” has always been a heavily Googled search term, whether it be those electric toy cars for the kids, or the grownup version. The search term hit its peak in 2008, right when Tesla launched its first electric car – the Tesla Roadster. 193 Parties agreed to the Paris Agreement at COP21 last year. This agreement strengthened the global response to the threat of climate change, promising to keep the global temperature rise well below 2 degrees Celsius. The agreement in Paris concluded what was not achieved in Copenhagen in 2009. Representatives from 195 nations agreed to hold themselves responsible reducing CO2 emissions to “well below” 2 degrees Celsius above pre-Industrial revolution levels, and to strive for 1.5 degrees if attainable. More than 30,000 people have gathered in Paris for the COP21 climate negotiations. 140+ world-leaders, NGO’s, national governments and business leaders will try to form an agreement to alter/slow down climate change. The future of sustainable transport explained throughout one simple day.